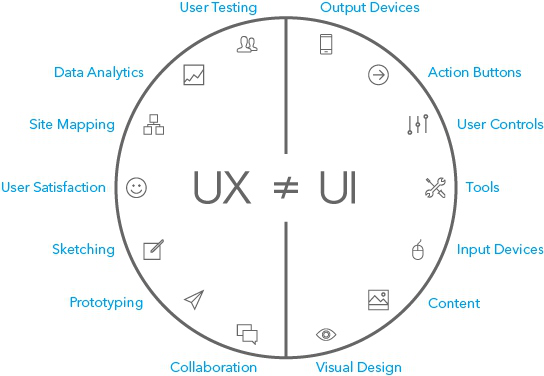 Blog > UX design >What is User Experience? What Makes a Good UX Design? With the development of the Internet, the term of User Experience has become a keyword of the Internet product development. The definition of the user experience is notso absolutely, and it is also not so sacred and inviolable for ordinary people. In recent years, all peoples are talking about user experience, it seems that everyone can be a UI/UX designer, as the popularity of design in the world. But what is it? What is called as a good User Experience Design? 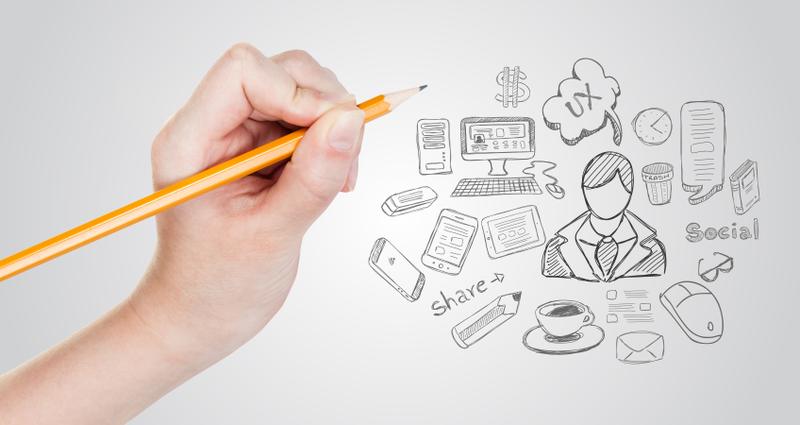 The concept of design, like the Internet, is increasingly becoming a necessity in modern life. People are increasingly talking about the user experience, and even regarded it as the most critical factor of Internet products to win the market. But when it comes to what the user experience is, people cannot give a clear expression. People asked what’s the essence of the user experience? I have seen a very interesting answer: lazy. That is, users want to pay the minimum cost to meet their own needs. 1. The user experience is the whole process of the product. 2.UX is a specific role (function). Catalina Rusu exposed the myth of UX in her article DEBUNKING THE UX MYTH. OVER AGAIN. She thinks the UX designer is essentially a commercial designer. "UX designers are the strategists who are building solutions for building a well - documented plan, and their thinking patterns are deep - rooted design ideas defined and promoted by IDEO. In the article, Catalina further described her understanding of the UI designer also is UX designer. In a nutshell, unlike Paul's point of view, Catalina argues that the user experience is a process of designing a business goal and strategy. Mike Atherton thinks that the user experience is the user interface in UX IS UI. He pointed out that "UX is not a UI" from a simple distinction between interface design and ease of use. These three are different understanding about UX. What’s your understanding about it? And, how do you evaluate a good user experience? The Usability: Improving the ease of use of the product is the work of interaction designers. It is including the ease of learning and efficiency. Easy to learn refers to the user in contact with a new product, it is best to learn it easily and naturally. The content of efficiency includes easy manipulation (Fitz's Law), simple steps (the number of clicks to complete the task), clear navigation (always know where they are, not lost). The satisfaction: The user's greatest satisfaction comes from the value (usefulness andusability) provided by the product, as well as the experience in terms of performance, vision. The Usability Assessment: There are many ways to evaluate usability: Heuristic evaluation, user testing, questionnaires, user interviews, and performance testing. Natural UX: It is not only reflected in the interaction design, but also a way of thinking. For any interface and interaction, it suitable for the idea of "don’t make me think" or "whether everyone can use it naturally".